2014: Who says the savior will come in human form? Distributed in time for spring! Motel image adapted from Internet. 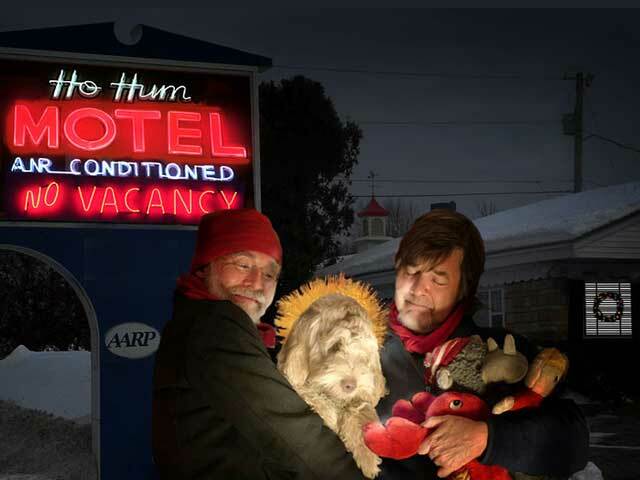 Yes, Ho Hum motels do operate in several Midwestern cities.